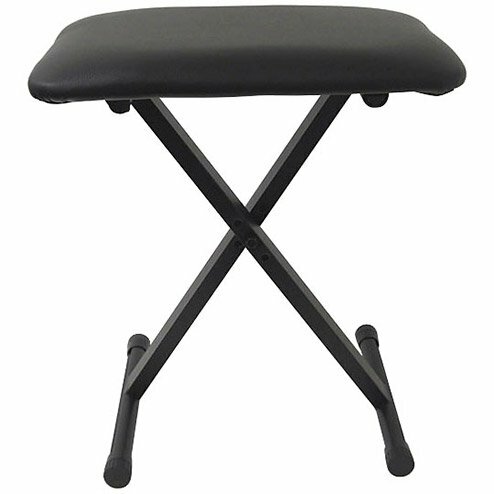 The ARBENCH supports up to 250 pounds and has a black padded seat cushion that makes playing your keyboard comfortable. The bench is portable and folds flat making it easy to store. All PX, CTK, WK and LK Keyboards.